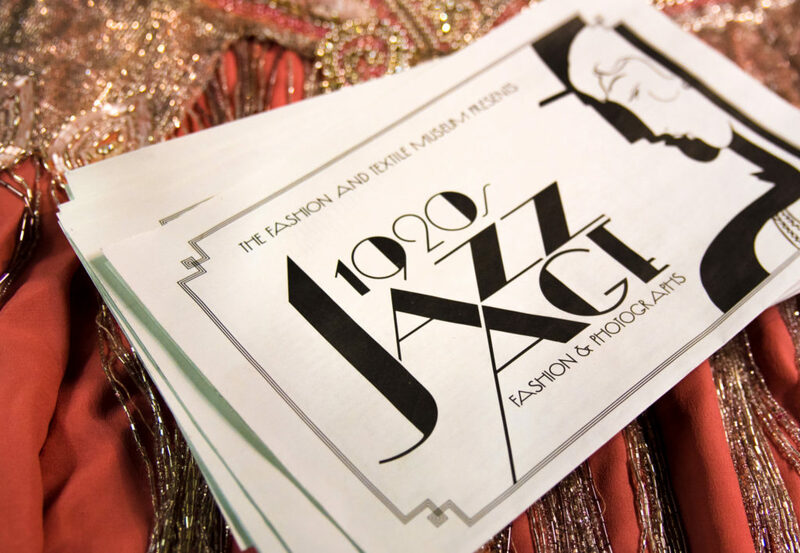 We printed a stylish handout for the Fashion and Textiles Museum's new exhibition, 1920s Jazz Age Fashion & Photographs. 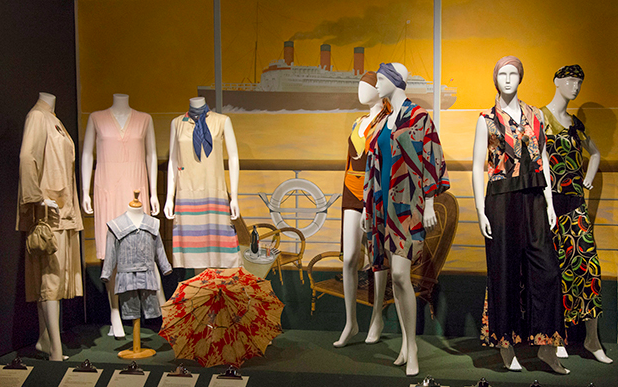 The exhibition showcases over 150 vintage garments from 1919 to 1929 – think plush velvet capes, silk pyjamas and glittery gowns. 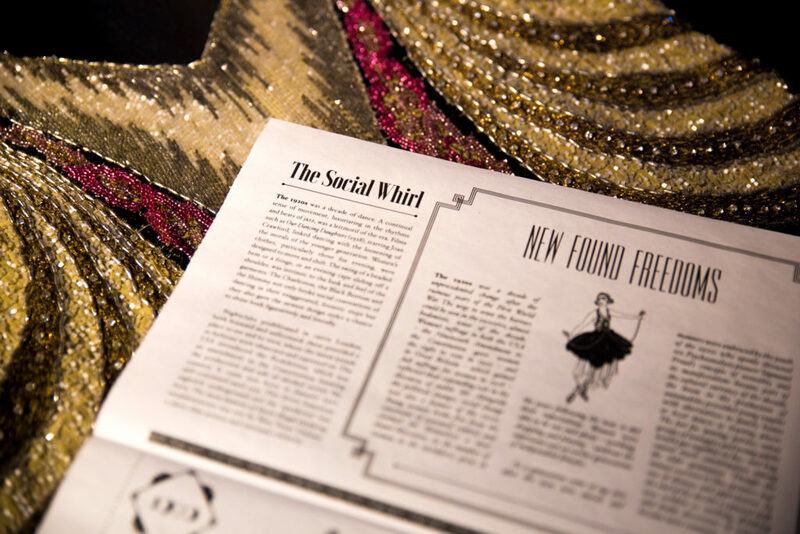 How better to capture the feel of the Roaring Twenties than with a newspaper – just like the flappers used to read. 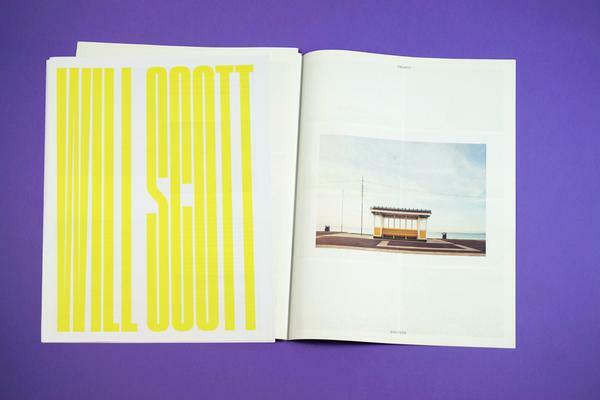 The 4-page traditional tabloid, designed by Chris Collicott of Madalena Studio, offers a quick history lesson about the dizzying social climate of the 1920s that prompted changing attitudes towards fashion. A lovely piece of print to bring home after taking in "the glamour, excess, frivolity and modernity" of the Jazz Age. Traditional tabloid catalogue for 1920s Jazz Age Fashion & Photographs at the Fashion and Textiles Museum. 1920s Jazz Age Fashion & Photographs exhibition. Image courtesy of the Fashion and Textiles Museum. You can pick up a copy of the newspaper at 1920s Jazz Age Fashion & Photographs, which runs until 15 January 2017 at the Fashion and Textiles Museum, 83 Bermondsey Street, London SE1. Learn more about traditional tabloid newspapers. 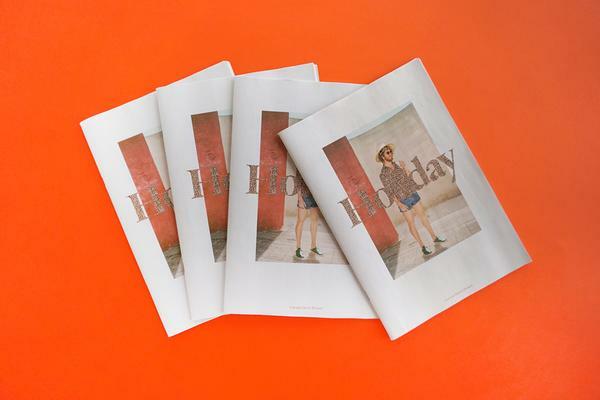 Our most popular size, printed on a real high-speed newspaper press. 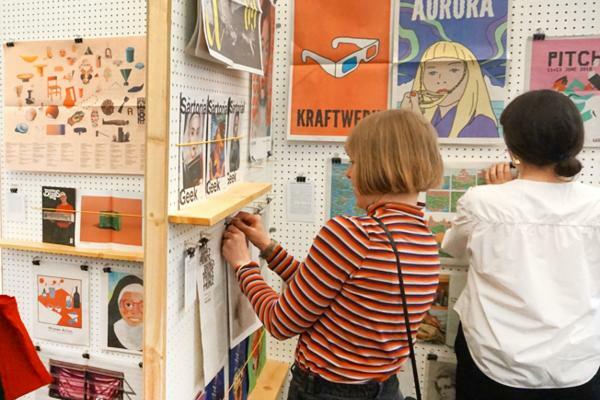 A handy format for catalogues, portfolios, newsletters and more!